Welcome to our Johnstown, Pennsylvania page. We provide listings of: women's shelters, family shelters, transitional housing, residential treatment centers and other residential services for women. The shelter is a safe haven for women and children fleeing violence in their homes. Emergency shelter services are temporary and free of charge. 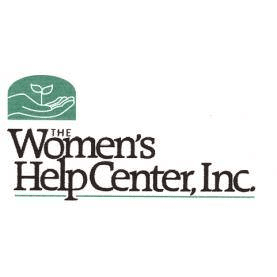 If you have to leave your home for safety, the Women's Help Center is just a phone call away; no matter what time of day or night - help is available.